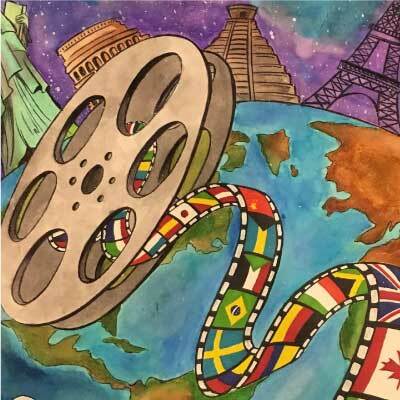 Join the Student Organization for Latin American Studies (SOLAS) for their annual Sin Fronteras Latino Film Festival, a completely free event open to the UNM and greater Albuquerque community. This student-organized festival is devoted to films about Latin America and by Latin American filmmakers. The intent of the event is to contribute to a larger dialogue among UNM and community members regarding unique and important social and academic issues in Latin America. As in past years, the festival is generously supported by a variety of UNM groups and academic departments. For complete details, see the SOLAS website. This event is free and open to the public. For questions and complete information, please contact SOLAS@unm.edu or visit the SOLAS website.